I loved reading Night at the Opera by Stacy Henrie. 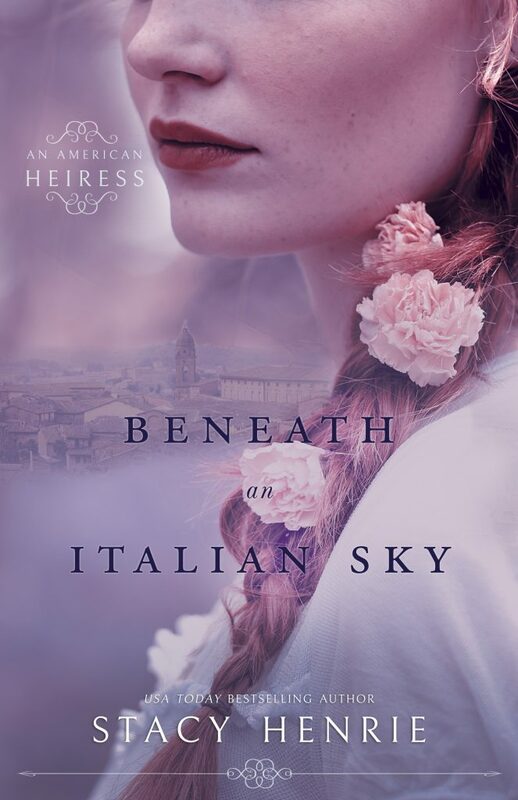 Today I get to show you the cover to the next book in her An American Heiress series, Beneath an Italian Sky. I’m super excited to read this one when it comes out! I can’t wait. The cover of this one is gorgeous! Check this one out on Goodreads!